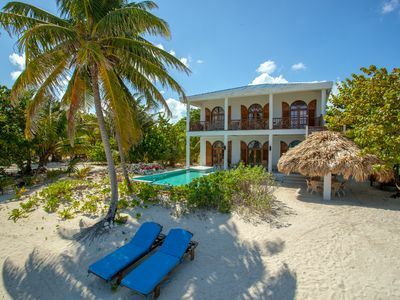 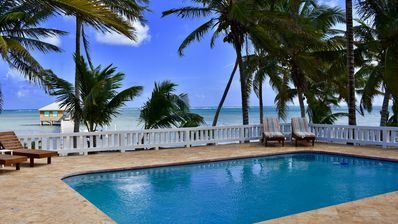 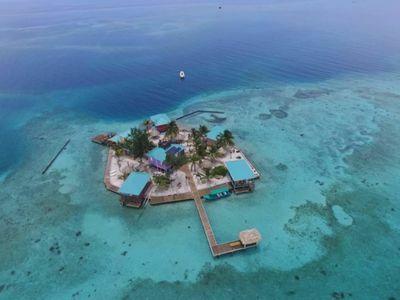 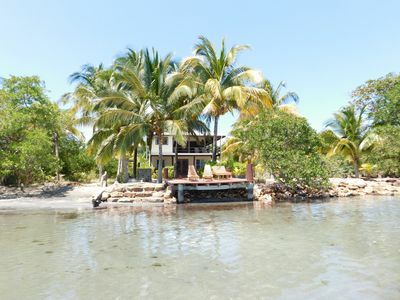 San Pedro, Ambergrise Caye is a small island with beautiful beaches and friendly people. 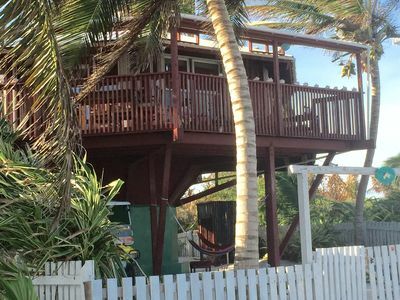 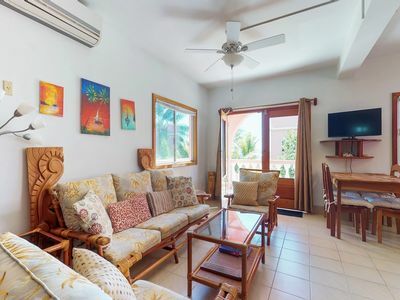 This studio guest house is a perfect place to relax and enjoy our beautiful island. 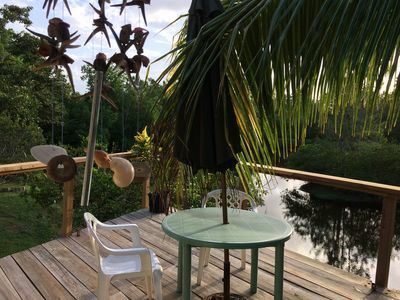 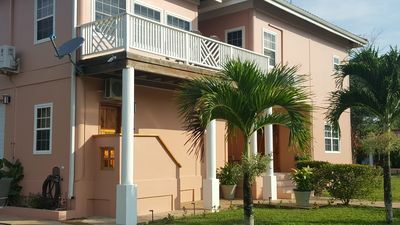 Located 2 miles south of town in a secure property, not to far from the beach, grocery stores and restaurants. 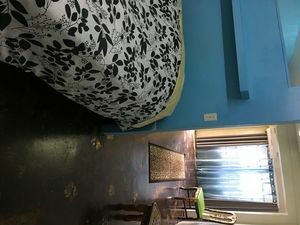 A newly built 1 bedroom/1 bathroom guest house with a king size bed. 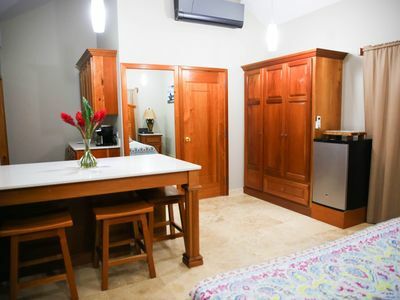 Also includes WiFi, a mini fridge, microwave and a coffee maker with complimentary coffee or tea. 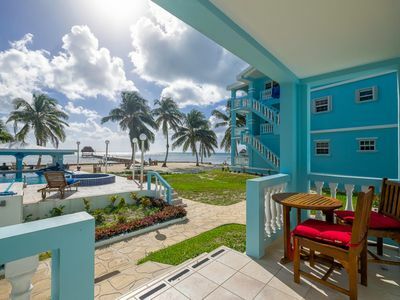 Beachfront condo 3 bedroom w/ lock off unit. 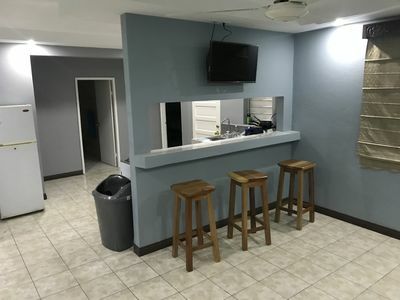 Pools, Bar, Casino, Food on-site. 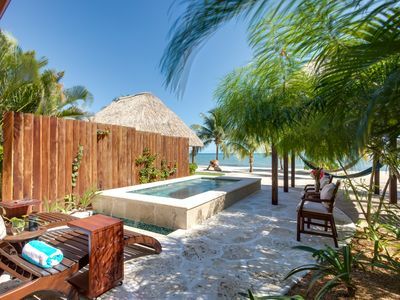 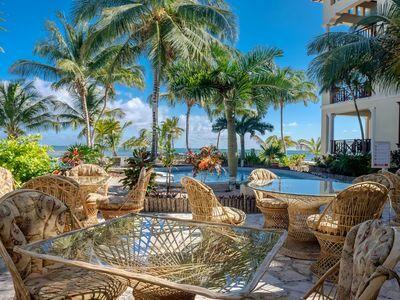 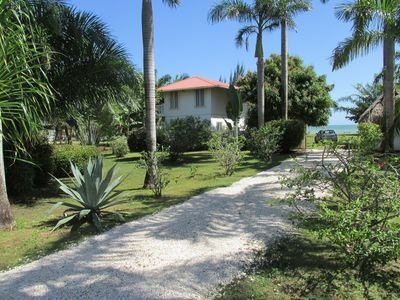 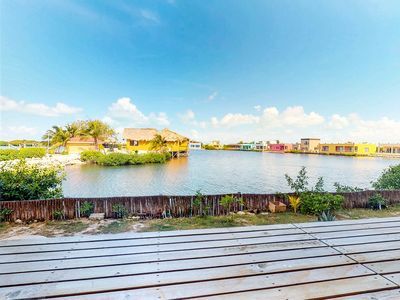 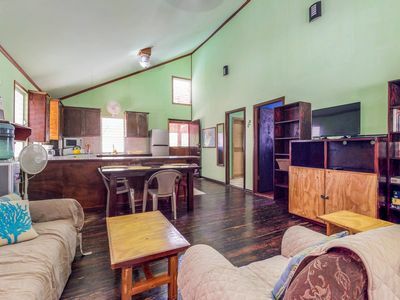 This cozy villa is located in the most exclusive neighborhood in Belize! 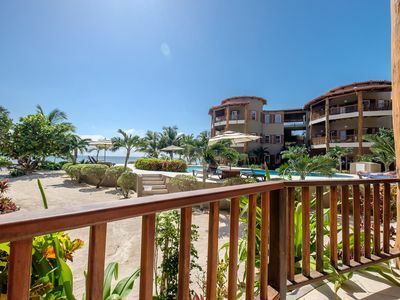 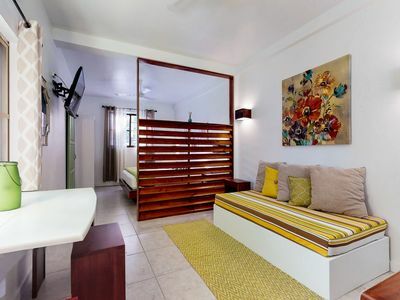 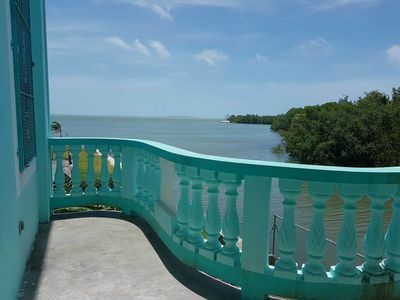 Tropical studio w/ patio - steps to the sea, water taxis, restaurants & tours!